All softwares provided by us are Free Softwares and so pen Source. 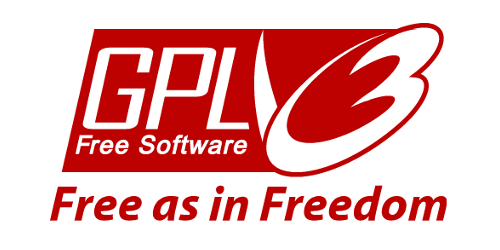 They are licensed under the GNU GPL v3 license. 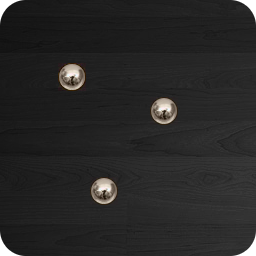 All our softwares are written using the native Android SDK in order to provide the best user experience. We are respectful regarding personal data and privacy. 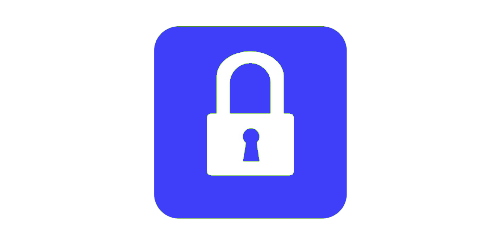 Most of our software require no permission so it garantees that no data are collected while you are using them. 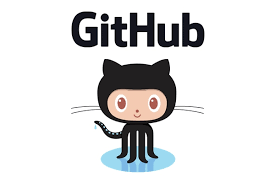 All source code is hosted on GitHub. Pull Request are welcome. 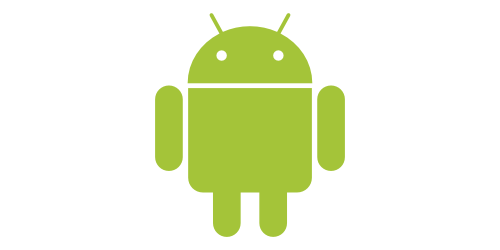 © 2010-2018 androidsoft.org. All Rights Reserved.